Currently we maintain about 45 pools every week. 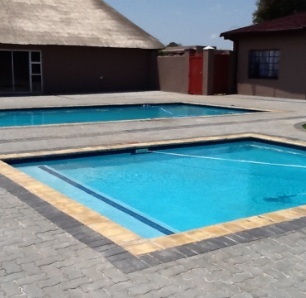 Some of these pools are serviced by us for more than 10 years. Akasia Pools regulates the balance (pH and Ta) on a regular basis. The best products are used to ensure that the pool is and stay clean. 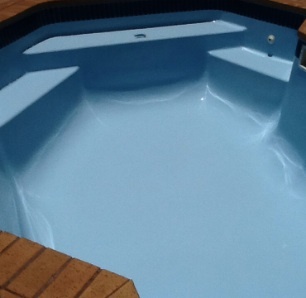 Every week the leaves are skimmed, buckets are cleared, so that you can sit back and enjoy your pool. Hereby we do the change of filter sand, when necessary. 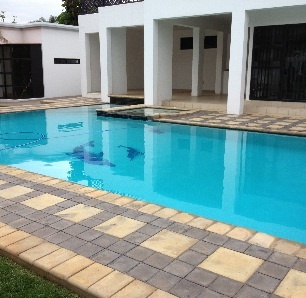 If there are problems with the pool’s sand filter or pump, we will help with appropriate advice, repair, replacement or whatever the circumstances require.